Our cars: Ford Fiesta ST, Citroen Grand C4 Picasso, Lexus IS and Honda Civic Tourer | What Car? I reckon I may be due some commission from Ford. That’s because I may have managed to sell a Fiesta ST.
No, not the long-term car – Ford tends to look down on that sort of thing. No, last week I got a call from a former colleague who is in the market for a small(ish) cheap hatch that is good fun to drive. I reckoned the ST was the perfect choice, so invited him to meet up and have a drive of the Fiesta. He’d read the reports on the car and was keen to give it a go. To say he was blown away would be an understatement. 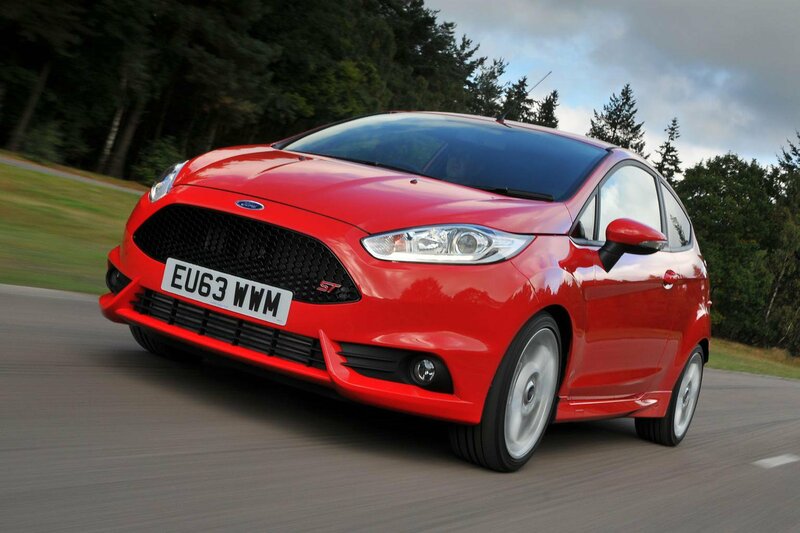 He couldn’t get over the noise, the handling, the grip, in fact the sheer effervescence of the Fiesta – and even better, the cost. He stopped at the end of the drive a very happy, smiley chap, and it’s fair to say his local Ford dealer is going to get a call in the very near future. Thinking about it, I guess I can’t really claim commission, because the Fiesta sold itself. **Elsewhere, we've been struggling to see out of the Lexus IS. The Citroen Grand C4 Picasso has saved us from a costly fuel-related mistake. The Honda Civic Tourer has been gently reminding us about fuel economy, rather than nagging.